When discussing loans, each financial institution has a grading scale that measures the quality of a loan. Sometimes client financial factors and history carry financial risk to the bank lending the money. These loans are called substandard loans, and they can place a bank into a difficult situation even as they comply with regulatory policies. When conducting an investigation into a loan, there are five key items to consult when classifying a loan as a substandard loan. The borrower can be an individual or a company, but a company may have more success in the process as they can have a more robust financial history with a bank. Experience with the lending bank and information from other lenders creates a credit history that can help determine a person’s ability to repay a commitment. Some loan purposes are seen as more favorable than others if they can bring a return on the bank’s investment. For example, a loan to purchase new equipment for an already successful business may be classified better than a loan to purchase a new house for a first-time homeowner. 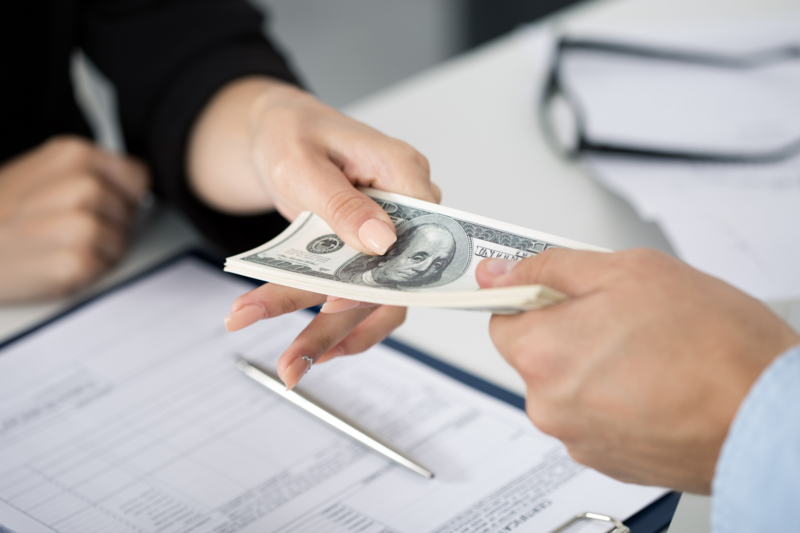 Since substandard loans carry a risk for the bank, the third factor of assessment is the ability of a person to offer collateral property valuable enough to cover a loss in the event it occurs. Banks will analyze a person’s source of income and delinquency accounts to help determine a person’s ability to repay their loan commitment. Problems with payments on past accounts can be a red flag when classifying a loan. When looking at a substandard loan, a bank needs to investigate any underlining problems that can cause repayment to be difficult and whether these difficulties are temporary or permanent in nature. By looking at these factors when classifying a loan as substandard, a bank can protect themselves from unnecessary risk.